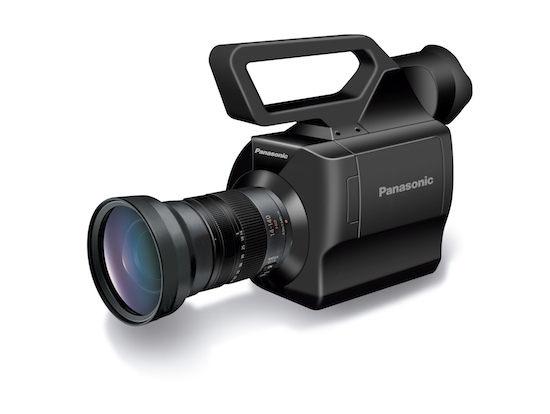 LAS VEGAS, NV (April 11, 2010) – Panasonic Solutions Company today announced a game-changing AVCCAM HD camcorder, the AG-AF100, the first professional micro 4/3-inch video camcorder optimized for high-definition video recording. Scheduled to ship by the end of 2010, the AG-AF100 will set a new benchmark for digital cinematography. Targeted at the video and film production communities, the AF100 delivers the shallow depth of field and wider field of view of a large imager, with the flexibility and cost advantages of use with a growing line of professional quality, industry standard micro 4/3-inch lenses, filters, and adapters. The full 1080 and 720 production camera offers superior video handling, native 1080/24p recording, variable frame rates, professional audio capabilities, and compatibility with SDHC and SDXC media. The design of the AF100’s micro 4/3-inch sensor affords depth of field and field of view similar to that of 35mm movie cameras in a less expensive camera body. Equipped with an interchangeable lens mount, the AF100 can utilize an array of low-cost, widely-available still camera lenses as well as film-style lenses with fixed focal lengths and primes. The AF100 incorporates a 4/3-inch, 16:9 MOS imager. The camcorder records 1080/60i, 50i, 30p, 25p and 24p (native) and 720/60p, 50p, 30p, 25p and 24p (native) in AVCHD’s highest-quality PH mode (maximum 24Mbps). Ready for global production standards, the camcorder is 60Hz and 50Hz switchable. The AF100 maximizes the potential of its high-resolution imager with built-in ND filtering and dramatically reduced video aliasing. Standard professional interfaces include HD-SDI out, HDMI, time code recording, built-in stereo microphone and USB 2.0. The AF100 features two XLR inputs with +48V Phantom Power capability, 48-kHz/16-bit two-channel digital audio recording and supports LPCM/Dolby-AC3. The AG-AF100 will be available by the end of 2010. Panasonic will support the AF100 with a three-year limited warranty (one year plus two extra years upon registration). 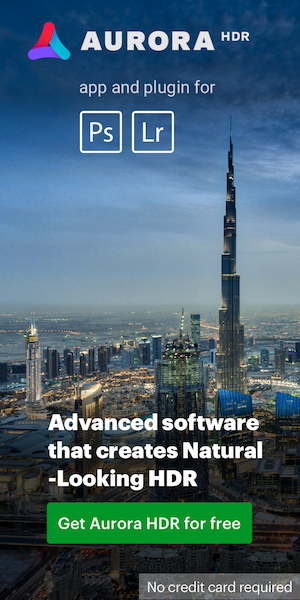 Panasonic Solutions Company empowers people whose jobs depend on reliable technology. Panasonic Solutions delivers collaboration, information-sharing and decision-support solutions for customers in government, healthcare, education and a wide variety of commercial enterprises. Products and services within the company’s portfolio include Panasonic Toughbook® mobile computing solutions, projectors, professional displays (including both plasma and LCD), and HD video acquisition and production solutions. As a result of its commitment to R&D, manufacturing and quality control, Panasonic is known for the reliability and longevity of its products. Panasonic Solutions Company is a division of Panasonic Corporation of North America, which is the principal North American subsidiary of Panasonic Corporation (NYSE: PC). All brand and company/product names are trademarks or registered trademarks of the respective companies. All specifications are subject to change without notice. Information on Panasonic Solutions Company’s full line of products can be obtained by calling 877- 803-8492 or at www.panasonic.com/business-solutions. This entry was posted in Panasonic and tagged Panasonic AG-AF100. Bookmark the permalink. Trackbacks are closed, but you can post a comment.